We’ve got viiolaceus in the office this week as a guest artist/animator! 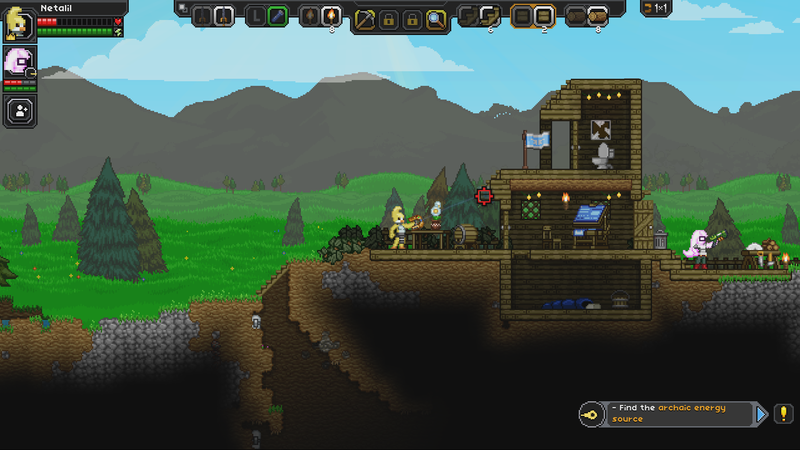 She’s created a shop to replace the outpost’s ore merchant. Meet Ursa and Little Dipper! 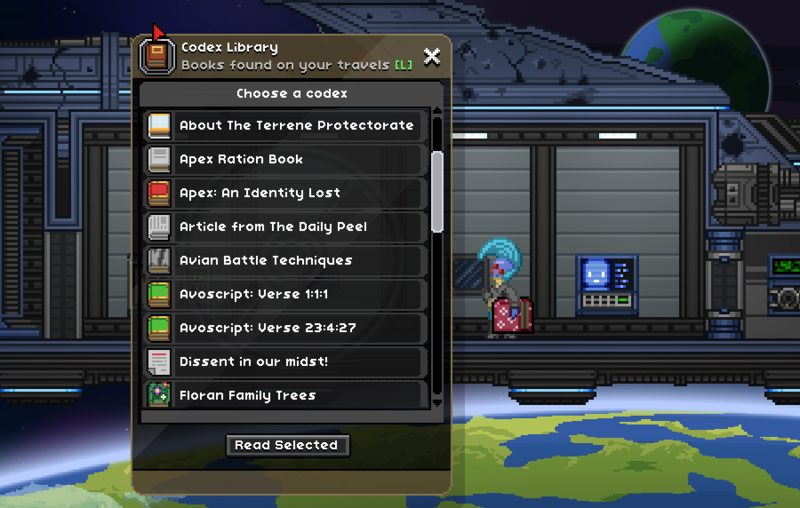 Rosiedeux has ensured that Starbound 1.0 will have lots and lots of colorful, diverse books! It makes a massive difference for the books you pick up throughout the universe to look unique and even more importantly, relevant to the topic they cover. What do you think? 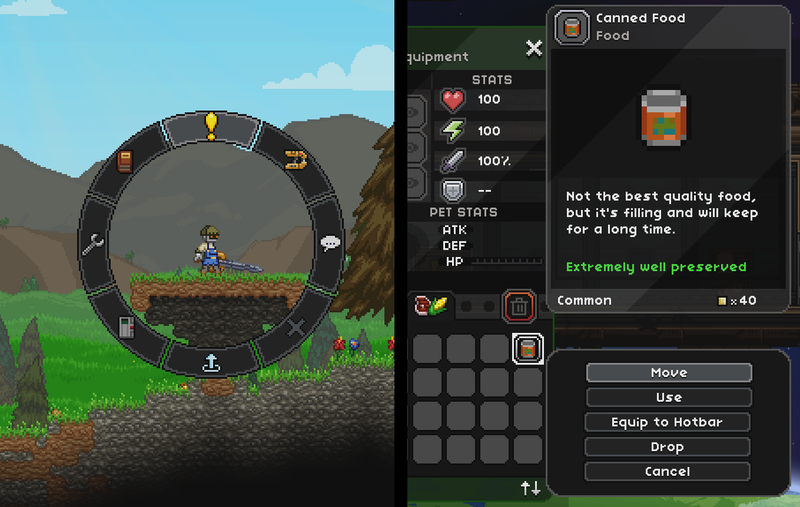 And following up on Tuesday’s late-game craftable swords and bows and pistols, here’s a wand and a staff! ← 3rd May – Set lasers to gun!